Do you include images in your blog posts? If no, this guide will help you to find the best and suitable images for use on your blog posts. We know images, Videos like multimedia is essential for a blog. These multimedia add value to your blog post. Images will enhance the beauty and the look of your site. Including images drive additional traffic through image search. If you are doing a tutorial related blog you can easily use screenshots. However, for a generic article, you need ‘traditional photographs’ to include. So, how you find those images? You are not allowed to use images from other websites. If you use those copyright images you will have to face serious troubles. The owners can take legal actions. There are some websites where you can download free images to use on your blog. Today, we are talking about the top 5 websites to get copyright free images for your blog. You can filter licensed free images by using the advanced search option. You have to verify which it licensed appropriately. We recommend you to link those any image to its source. That will protect you from copyrights. Include photographers name or whose username in the credit field. 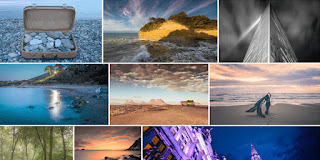 Flickr is another good image store to download images. There is a huge stock with different categories. You can find licensed base images by using the ‘advanced search’ option which is similar to google search. Don’t forget to include the photographer’s name or owner details in the credit field. A very good source for download celebrity images. Also, include images of sports stars. The special thing is where content is in the public domain and sometimes images released under free license. We recommend you to read the license information before download it. 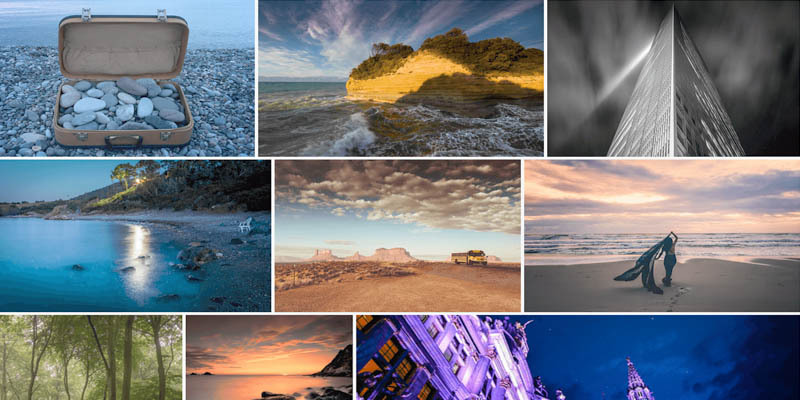 Bigfoto includes photographs which are taken by armature photographers during their travels. If you download images in here please give a link to bigfoto website through the image. Where images are high quality but your search capabilities are limited. Everystockphoto is a search engine where have included licensed specific images. You can see licensed have shown with the image. When you click those images it refers you to a specific license page. We recommend you to read those terms before use it. Remember to credit link to the source of the images in the page in everystockphoto. You should be careful when using free images on your website. We suggest you to use photoshop or any other image editing software to make copyright free images. Image editing software will make your own quality images. There are so many image editing software in playstore. Don’t use too many images in the same blog post. Image optimization is a very important thing in SEO. Therefore, you have to add alt tags and image names in a proper manner. Using high-quality images will reduce your website loading time. Therefore include low-quality images with the blog post.